After an amazing time at Oshkosh Horror Film Festival in which we received a warm reaction to both TEDDY as well as BLOOD BROTHERS, we are back featuring a brand new horror writer Brian C. Tyler who will be filming his horror flick MOSELEY later this month. 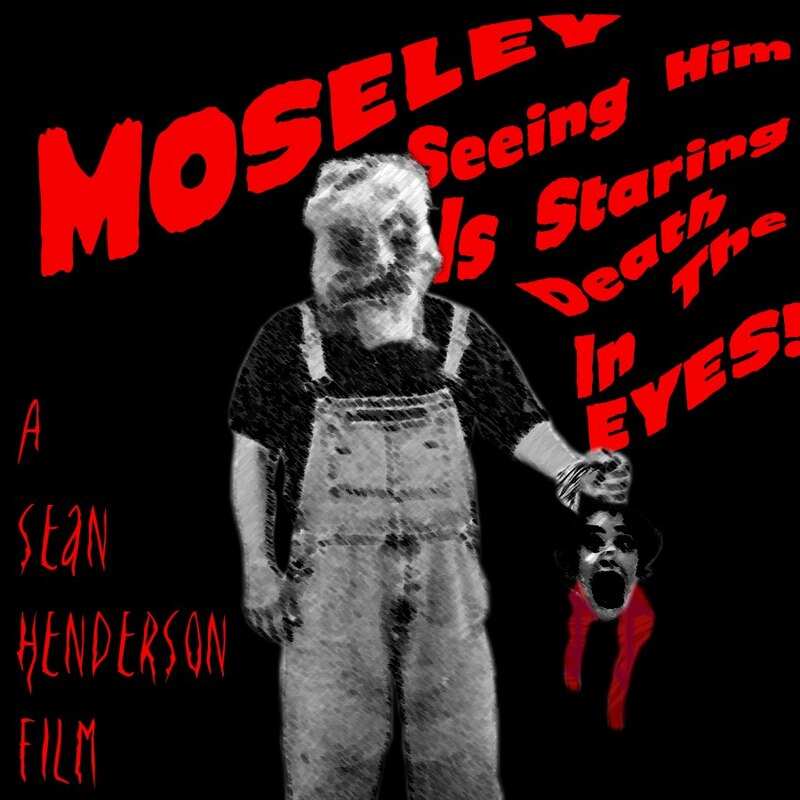 Check out his inspiration below and make sure to like the official MOSELEY facebook page for more the latest news on the film. “For me, the movie that started my love for horror and the movie that inspired me to actually make horror films of my own are two very different things. Like many horror fiends born in the late 80’s or 90’s, SCREAM is what drew me into horror, and then HALLOWEEN is what made me truly fall in love. However, it was CARRIE that ended up making the biggest impact on me as a kid, forcing me to realize just how powerful horror films can really be. You see, when I was watching CARRIE for the first time I had no idea what to expect, I was only used to slasher films where there’s a masked killer stalking a group of teens, and the nice and most innocent of the teens would battle the killer and live in the end. In CARRIE, there is no formula. We are simply introduced to this tragic character and forced to get to know her, watch her suffer, see her become happy for the very first time in her life and then from there that’s when it truly becomes horrifying. As a kid I didn’t like where the film went, but I could not get it out of my mind. It brought out emotions in me that no other film had at the time. As much as I thought I hated it, I always went back to it until I finally realized I was in love. I was so busy feeling such strong emotions for the title character and being disappointed that she didn’t get her happy ending that I wasn’t paying attention to how great the film truly was.